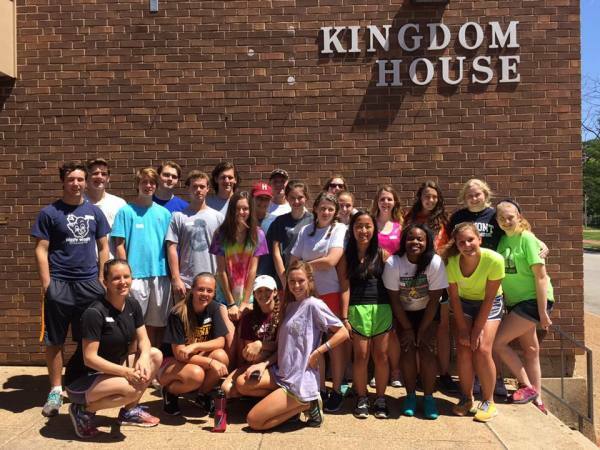 ​​A mission experience week at AMEN St. Louis is jam packed with hands-on service projects, reflection, and education about the issues facing our community! 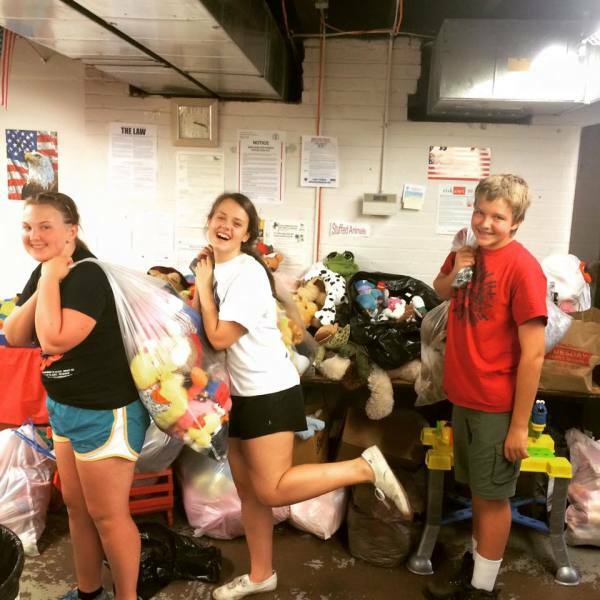 On a week-long stay with us, you will have the opportunity to volunteer with local organizations that serve those in our community experiencing homelessness, crisis, poverty, and food insecurity. We'll reflect on the deeper systems underlying these issues, and we'll grow in faith formation as we learn together how to be an agent for change. And of course, you will have LOTS of fun! Tuesday nights at Great American Human Foosball and St. Louis attractions like the Zoo and the Arch make your trip an amazing experience. ​Our mission experience week is coordinated by AMEN St. Louis staff, so you don't have to worry about setting up service sites or planning out your week. 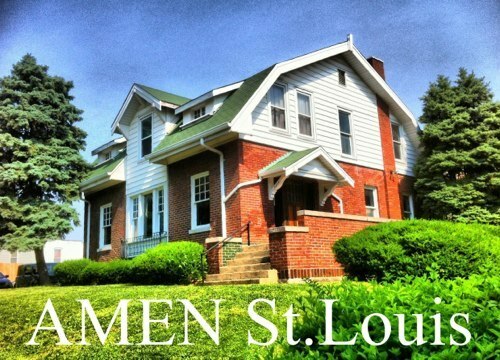 A typical week at AMEN St. Louis is structured so that you to have plenty of time for work, play, and rest. This program option costs $200 per person, and does not include groceries or meals. Groups of all ages, sizes and locations are welcome! ​​A service retreat weekend at AMEN is especially great for local groups looking to deepen into social justice. Confirmation classes, youth groups, and young adult groups have enjoyed this opportunity. Groups gather from Friday night to Sunday morning to do hands-on service projects for local organizations. We'll reflect and pray together about how these experiences inform our faith walk. We'll learn about the issues facing our community and how to be an agent for change. This program option costs $75 per person, and does not include groceries or meals. Groups of all sizes, ages, and locations are welcome! One-day retreats are also available. The cost of a one-day retreat is $35 per person and does not include groceries or meals. Our 24-bed facility is available year-round to groups who are looking for an affordable place to stay in St. Louis. This is a wonderful option for pre-planned mission trips, disaster recovery groups, conference housing, retreats, and meetings. Many secular and faith-based groups have enjoyed our facility, which is much more economical than a hotel with a cozy, communal feel. For longer-term stays, the cost is $150 per person, per week. For visits of less than five days, the cost is $25 per person, per night. Groups of all sizes, ages, and locations are welcome!